Haunted Magazine: Issue 4 - Back to our Paranormal Roots! 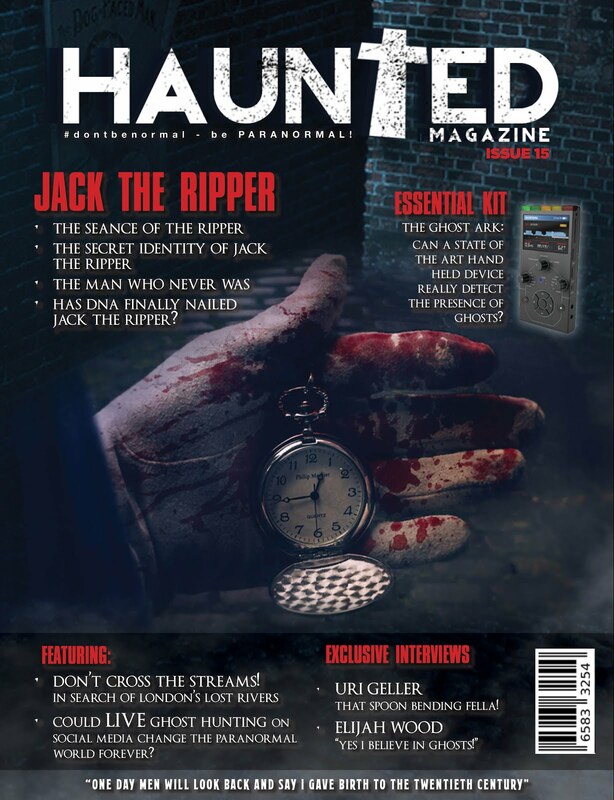 Issue 4 - Back to our Paranormal Roots! 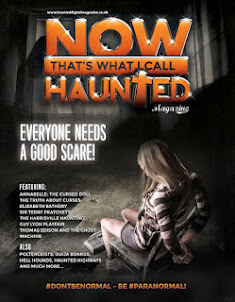 YES we're back - not even those pesky Mayans and their predictions could keep us away from our first Haunted Digital Magazine of 2013 and, actually, we're more than back because we're back better than ever before. 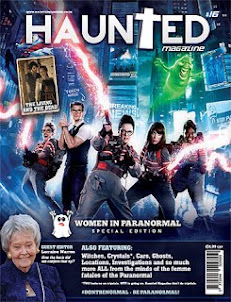 We've stripped Haunted down, gone back to our roots and quite simply made it a page to page feast of paranormal pleasure, from informative features on ghosthunting to seeking out the legends and the mysteries of the paranormal past, from entertaining punchy paranormal features from a selection of old and new feisty paranoral writers, we've got more paranormal activity than ALL four of the movies, ghosts caught on camera, teenage ghosthunters, twin ghosthunters, mother and son ghostwriters - our team is just one big massive paranormal family. 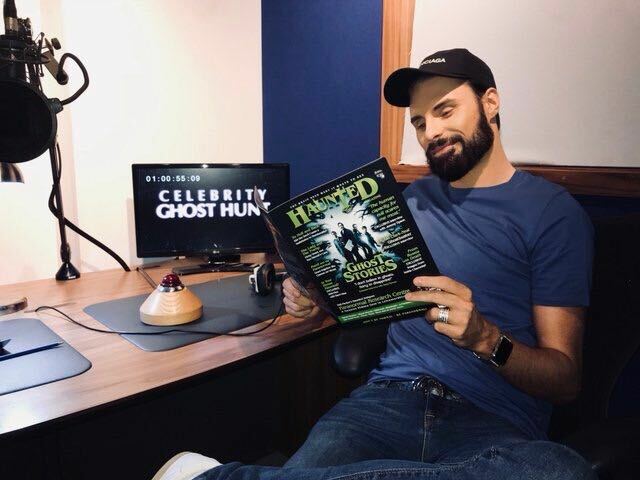 Our magazine is the only one of its kind, a dedicated online magazine about the things that go bump in the night, ghosts, the paranormal, aliens and much more. 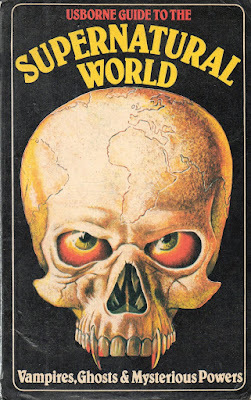 Over 130 pages of pure paranormal, ghost fashion, the politics of the paranormal, the legacies of local legends. 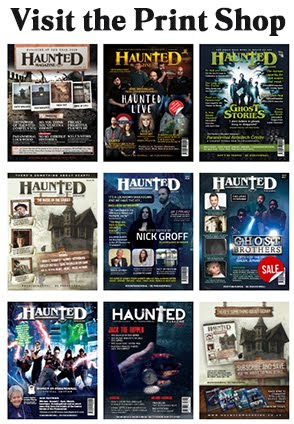 Haunted is THE magazine for the believer, for the sceptic and for the lovers of all things spooky. 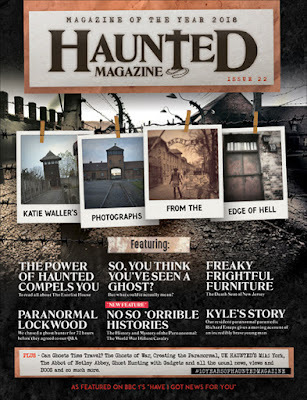 Come and take your place on the most haunted and paranormal ride that a paranormal magazine has ever done before. 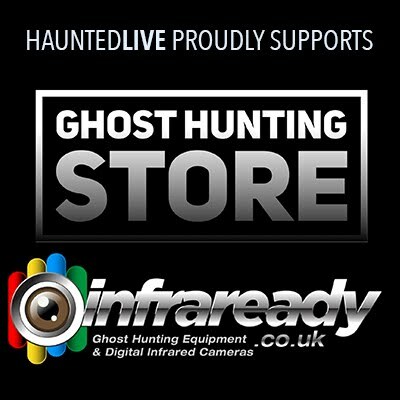 Available from the App stores.